For 300 years, we’ve helped good men become the best versions of themselves through a dedicated fraternity and by taking an oath to live a life of integrity, service and brotherly love. We don’t just make men better. 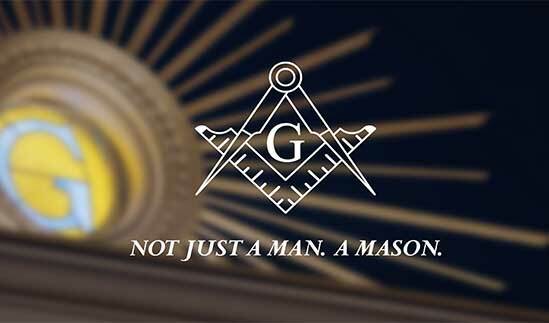 We make men Masons. The Scottish Rite Valley of Chicago is a fraternity of brothers committed to going deeper into the highest principles, teachings, and ideals of the Masonic craft. 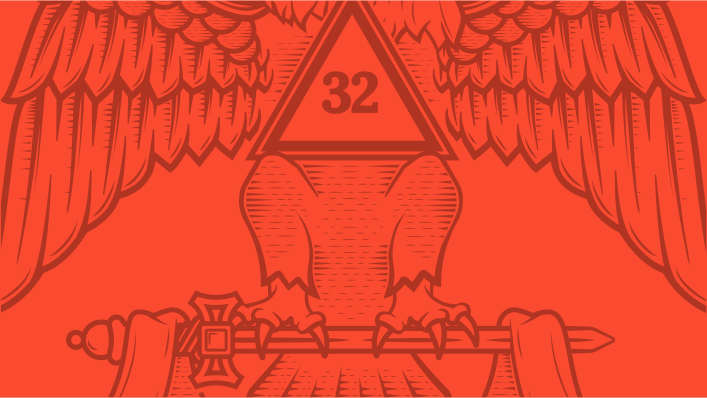 It is open to all Master Masons looking to continue the journey of self-discovery and finding a deeper sense of purpose and strive to be good men who want to be better. "I have made many great friends by participating in the Scottish Rite Valley of Chicago. Its a place where we go to become better men and bind ourselves together as brothers." "Philanthropy is very important to me and the Valley of Chicago is a unique place that focuses on giving back to the community and those in need. Whether it is our Dyslexia Center, Almoners Fund or Scholarship Program we believe in our mission of charity." "The Scottish has so many different things to offer its members. Networking, philanthropy, education, and participation in the degrees. There is something for everyone." We don’t just make men better.